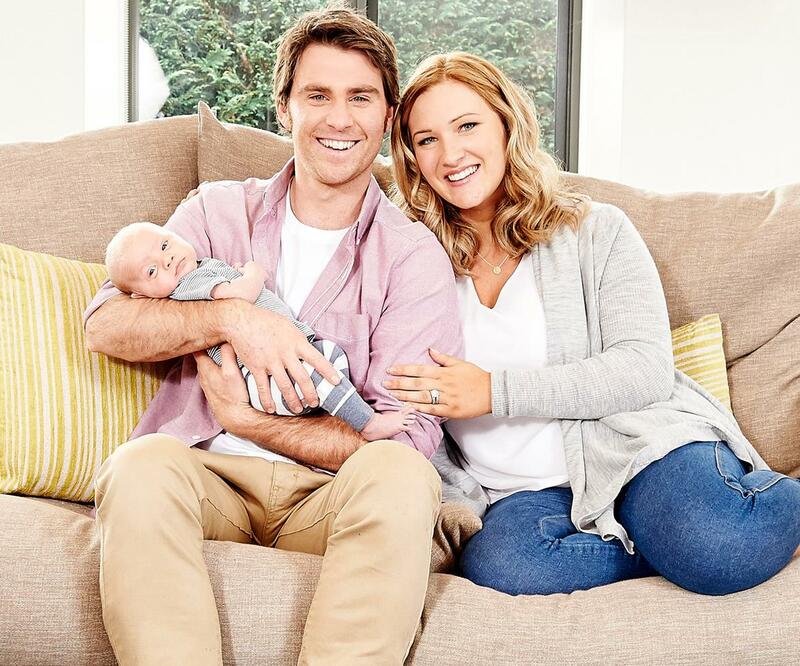 Children’s television entertainer Jimmy Rees, and his wife Tori, welcomed their first child on April 7 and have named their son Lenny David [pictured]. Jimmy is the star of popular ABC Kids show Giggle and Hoot, where he plays Mr Giggle – his best friend Hoot is an owl, played by another actor. Tori is a schoolteacher, and the couple were married in 2013. Lifestyle presenter Paul West, and his partner, Alicia Cordia, welcomed their first child in late April, and have named their son Otto. Paul is the co-host of River Cottage Australia on Foxtel Lifestyle, based on the UK River Cottage series with Hugh Fearnley-Whittingstall. Paul is a chef who now lives on and runs a small farm in Tilba for the show; he has written a book called The River Cottage Australia Cookbook, and also runs his own cooking school.